Cole Allen Wilkins, 41, was found guilty in Deputy David Piquette's July 2006 death. A man who was driving a truckload of stolen appliances when a stove tumbled off his truck, causing a crash that claimed the life of Los Angeles County sheriff's Deputy David Piquette, was convicted Wednesday of second-degree murder, officials said. 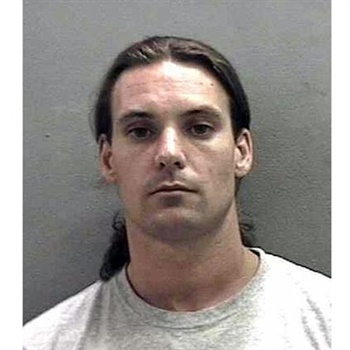 An Orange County jury deliberated for several hours before finding Cole Allen Wilkins, 41, guilty in the deputy's July 2006 death, according to the Orange County district attorney's office. Wilkins faces 25 years to life in state prison and is due to be sentenced this month, reports the Los Angeles Times. Dist. Atty. Tony Rackauckas said in a statement that Wilkins "deserves to spend the rest of his life in prison for murdering a police officer who was on his way to serve and protect the public."